The National lottery is literally hunting for the lottery player whose ticket matched the EuroMillions raffle number. The EuroMillions raffle is an extension of the EuroMillions lottery game that is offered by Camelot exclusively to the UK Lottery players. 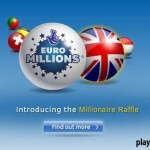 The raffle guarantees to make two players millionaires after each raffle draw. The winning ticket was from a Friday 20 April draw. 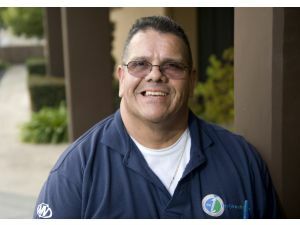 The hunt for the winner will continue until October 17. 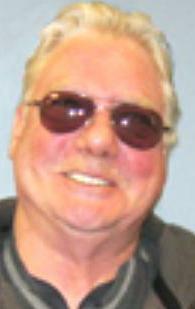 Afterward the one million pound plus the interest accumulated will go to charity. 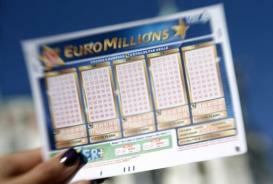 If you played the EuroMillion raffle for that draw the winning raffle ticket number was VLF874510. Double and triple check your ticket to confirm whether you are the millionaire Camelot is missing. 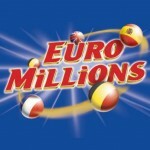 Onto other news, yesterday was the €32,541,206 EuroMillions lottery draw. 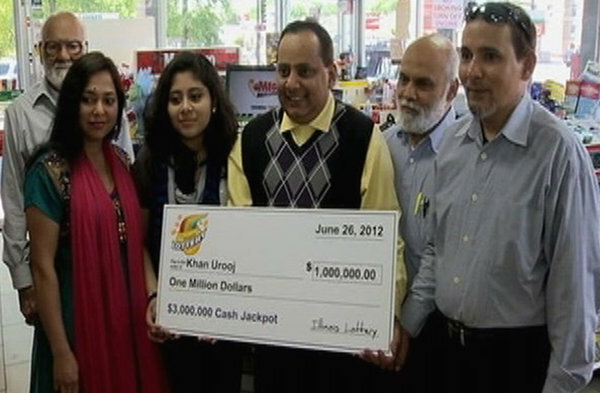 The draw continued with the ‘mean’ trend of the last two draws and yielded no jackpot winner. The Winning numbers from the draw were 3-21-34-38 and 38 while the lucky star numbers were the numbers 5 and 8. 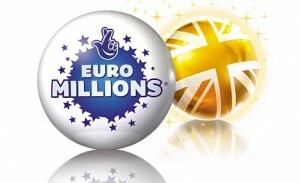 The EuroMillions raffle number for the draw was BMQ382027. 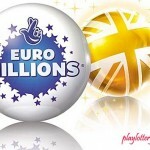 EuroMillions officials estimate that the jackpot prize for the May 11 draw will be € 44,000,000. 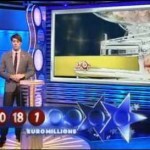 You can get a ticket for the draw by buying the EuroMillions lottery online.